Emma Snyder is a Baltimore native who's very happy to be back home. Her favorite book is The Moviegoer by Walker Percy, which is funny and curious and meanders beautifully through the streets of New Orleans. She loves it so much that after reading it she promptly moved to Louisiana for a few years, which she didn't regret. As an English major with a masters in fiction writing, Shirley is most at home in The Ivy’s fiction section. She reads the newest offerings, fondly keeps files of a backlist, listens for reader requests, and match-makes readers with new books. When she’s not reading or writing, she may be found walking in Lake Roland Park, biking with the Baltimore Bicycle Club, or gardening on her deer-free second-floor deck. 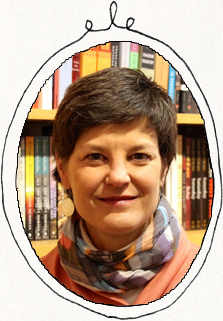 Rona Sue London is the Children's Book Curator at The Ivy and loves matching each youngster with their perfect read. She designs many of the displays in the shop, coordinates our School Summer Reading Program, and assists with author visits. She enjoys art, music, theater, gardening and of course, reading, devouring all manner of both children's and adult literature. 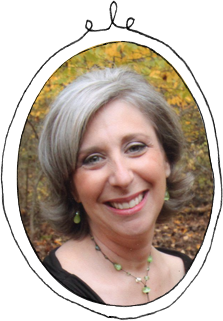 She is a member of the Maryland Black Eyed Susan Book Awards Program and is a frequent contributor to Baltimore's Child Magazine. Before joining the team at The Ivy, she was a graphic designer, an art teacher, a journalist, and volunteered at her son's schools. Larry is a retired Baltimore City Public Schools history teacher; twenty-eight of his thirty-eight years were spent at Baltimore City College. Larry has worked at the Ivy since 2012. 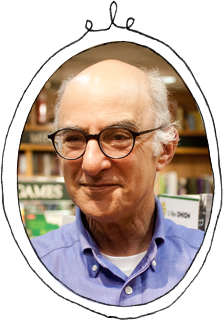 As a bookseller, he particularly enjoys chatting with customers about their reading experiences and ideas for new – and old! – books to discover. While his primary interest is history, he also reads fine and trashy literature, philosophy, thriller/spy stories, and the “must reads” his colleagues and customers insist that he experience. With more than 30 years of experience developing and enhancing professional relationships, Martha is responsible for The Ivy’s school partnerships. 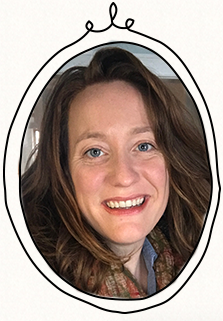 She coordinates children’s author visits and Ivy Kids Writing Workshops, manages programs that include the Birthday Book Club, helps to get summer and curricular reading into students’ hands, and facilitates book purchases for area K-12 schools. Martha is the primary point of contact for children’s event promotion. 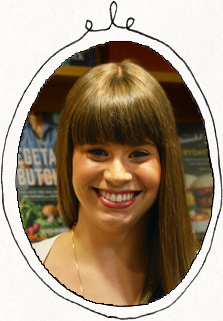 Emily Miller is The Ivy’s event coordinator and associate store manager. She plans the full calendar of onsite and offsite events for both The Ivy Bookshop and Bird in Hand, and works with the Baltimore Office of Promotion and the Arts to bring authors to the Baltimore Book Festival every September. Originally from Long Island, NY, Emily has been at The Ivy since the summer of 2015. She made the move to Baltimore shortly after finishing her Masters degree in English at The George Washington University, and has been in love with this city and its vibrant literary community ever since. Her favorite authors she has met and worked with since joining The Ivy include Chimamanda Ngozi Adichie, Roxane Gay, Celeste Ng, and Zadie Smith. 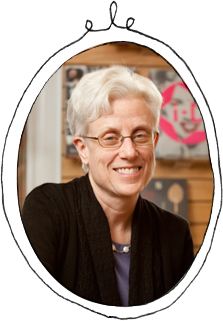 Ann grew up in Salt Lake City, Utah, but has spent most of her life on the East Coast (New York/New Jersey primarily). Before buying The Ivy, Ann built a career around book production. She spent 20 years as head of production for the Higher Education Division of John Wiley and Sons, Inc. She has a BA in psychology from the University of Utah and an MBA from New York University. 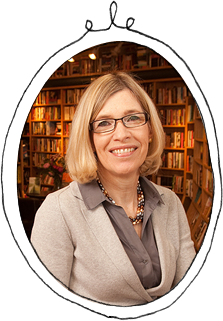 Ann loves classic literature and, increasingly, non-fiction—especially history and biography. Raised in Forest Park in west Baltimore, graduate of City College, UMBC, and Maryland Law School, Ed spent most of his life in Manhattan, building things. He hung out in bookstores, like Printed Matter, Three Lives, The Strand, and Partners in Crime. 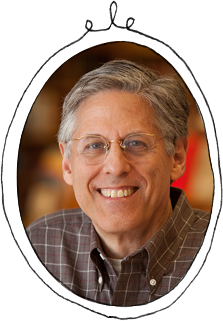 Ed studied foreign policy at NYU, specializing in Russia and eastern Europe. Book wise, he craves great espionage, graphic design, off-beat map books and all things Baltimore. 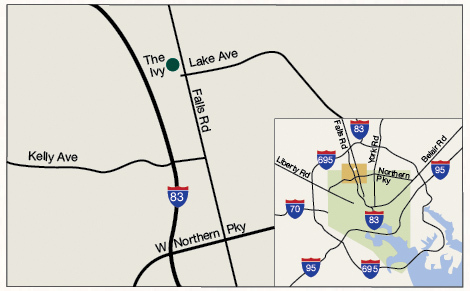 T he Ivy enjoys a wide range of collaborations across the educational and cultural spectrum. Click the logos below to learn more about our partners. We'd love to hear from you! Call us, e-mail us or stop by the store with any questions, suggestions or customer service needs. Our friendly, knowledgeable staff will be happy to assist you.